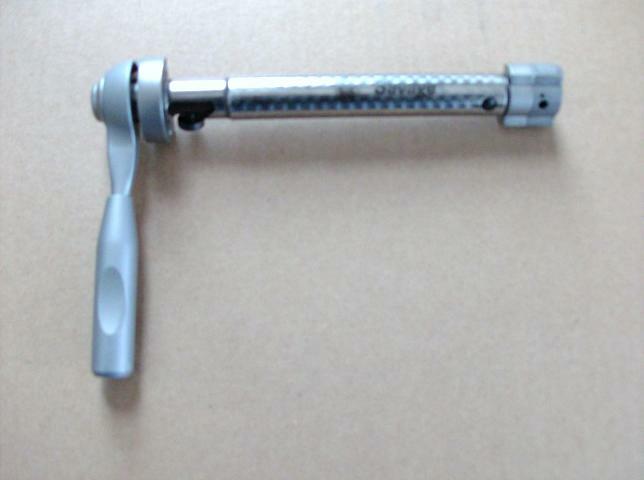 * Replace standard bolt handle with large knob target style bolt handle. 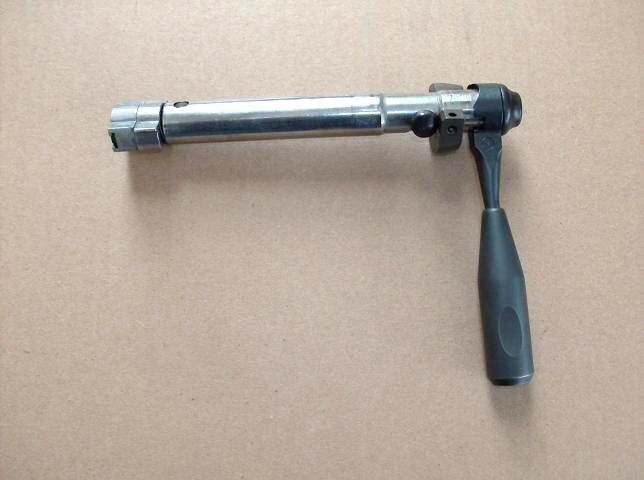 This includes removal of your bolt handle, adjusting firing pin protrusion and installing the new bolt handle.......$25.00 This does not include the cost of the new bolt handle. 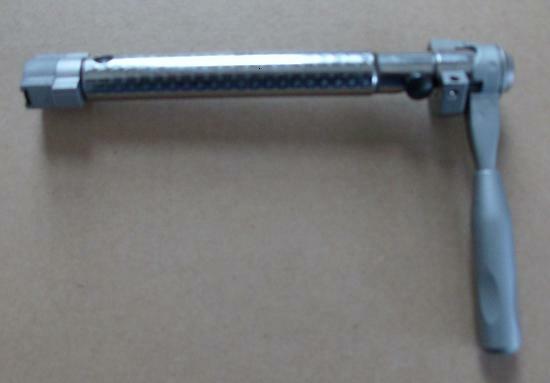 SavageGunsmithing.com 5/8 inch tactical bolt handle. It's tear-drop shaped at the top and tapers down to a 5/8 cylinder. It's hollow in the base. It has grooves for the fore-finger and the thumb. SavageGunsmiting.com target version is 3/4 inch. Same approximate configuration. This can be made without the finger grooves or made longer, per customer choice. 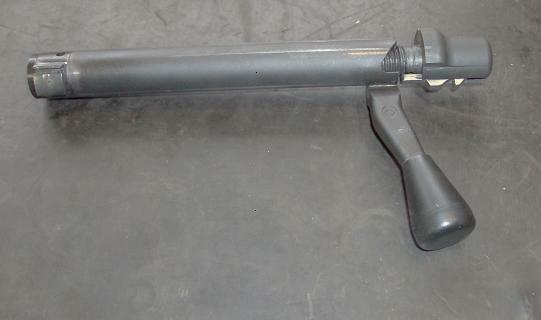 SavageGunsmithing.com Custom Bolt Handle .... $79. 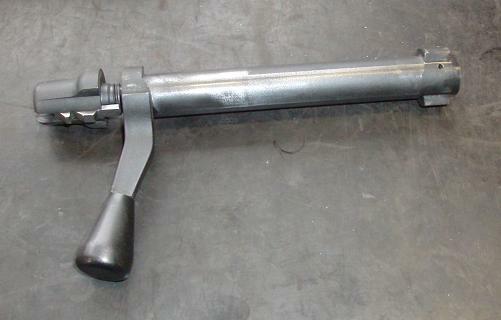 This is build off of your existing bolt handle. You would need to send the entire bolt assembly to have this done.